It is available on other Amazon sites too! You can ask me for the links or search your country’s amazon site. 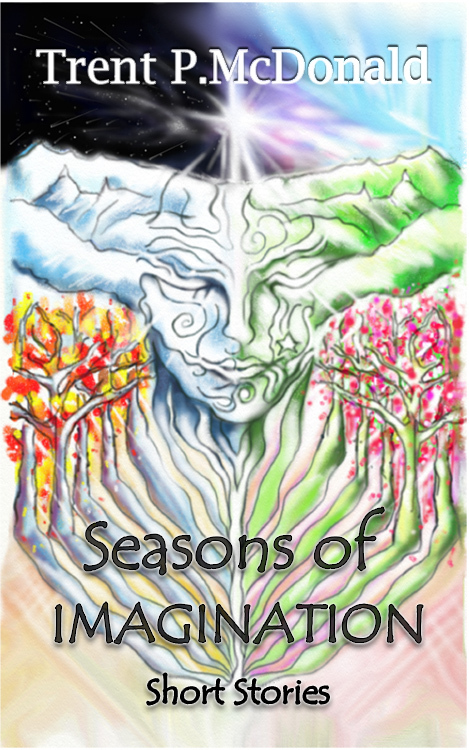 Trent P. McDonald’s Seasons of Imagination contains an eclectic mix of stories covering many places, times and even different genre, yet they all hold one thing in common, they are all about people. Be they silly, serious or speculative, all of the stories are about us. What makes us tick? Why do we say the things we do? Why do we react as we do? So whether it seems the stories are exploring outer or inner space, in reality they’re always exploring the human space.